Before being technologists, we’re all humans. Giving and sharing to ensure that people around us are happy and healthy. 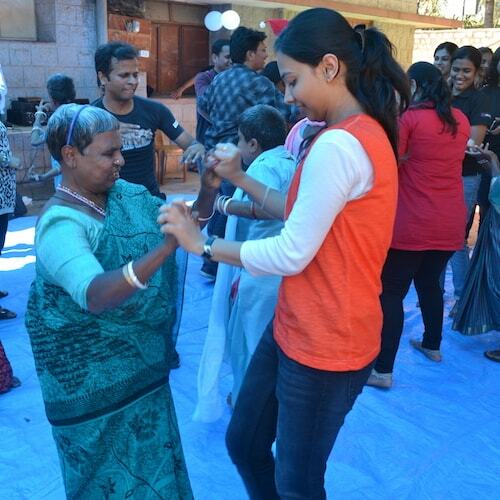 Mindtree Minds are encouraged to share and care for the poor, the aged and the disabled. The Foundation arranges for volunteers to visit orphanages, old-age homes, and schools for the disabled during weekends and holidays. 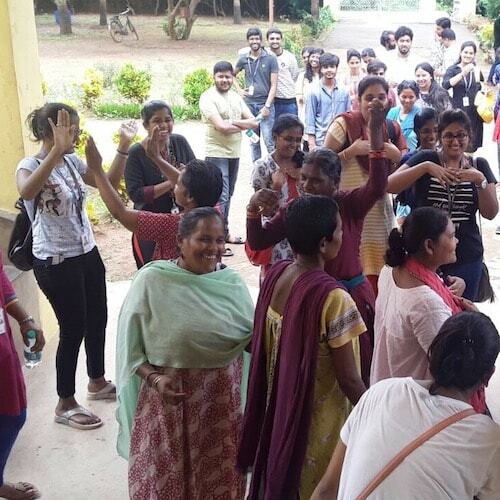 Mindtree Minds interact with the inmates, spend quality time with them and assist whenever possible. 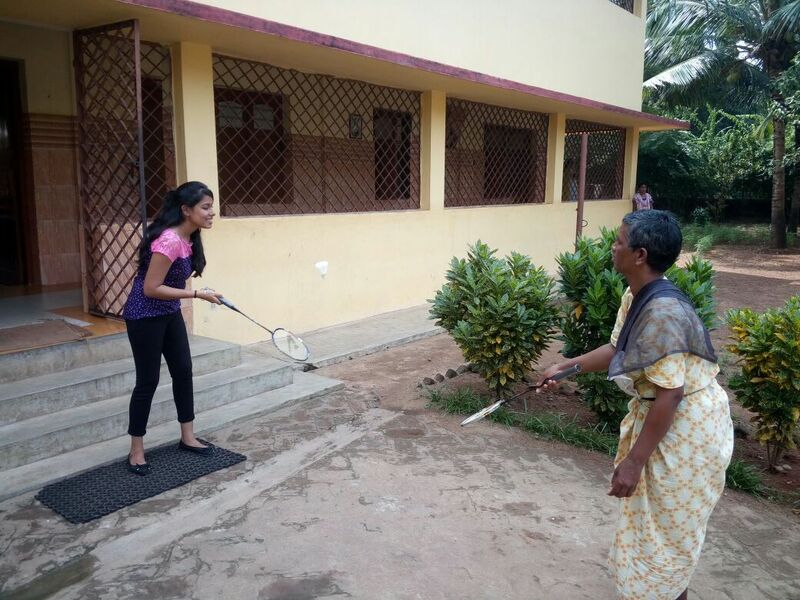 Last year, 1,261 Mindtree Minds volunteered to participate in these programs.